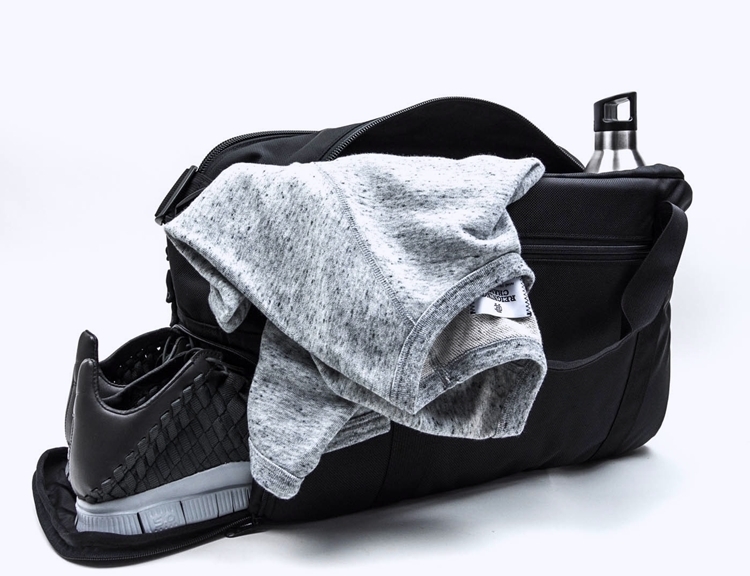 If your daily routine consists of grinding it at the office in the morning, then hitting the gym as soon as work wraps up, there’s a good chance you always bring two bags along: one for work stuff and another for workout gear. 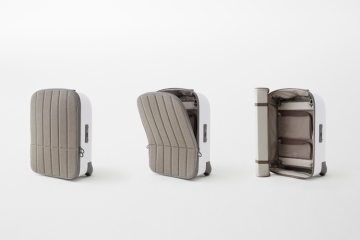 While that’s perfectly fine, you can combine them into a single pack with this Gym/Work Bag from Dsptch. 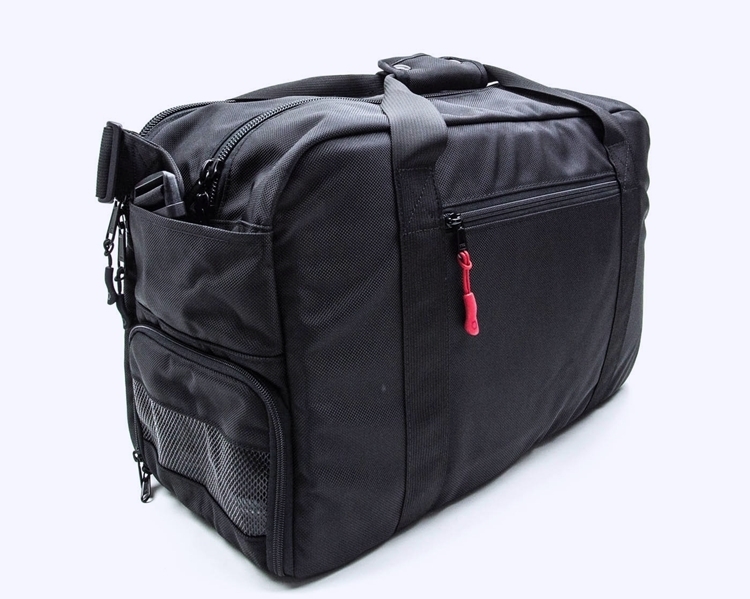 Designed to consolidate your daily carry gear into one container, the bag combines features from both gym bags and office bags, ensuring you’ll have all the compartments you need to be fully-equipped for both destinations. That way, whether you spend the day punching code, the afternoon presenting to clients, and the evening sweating it out in the weights room, you only need one bag to be sufficiently ready for the tasks at hand. 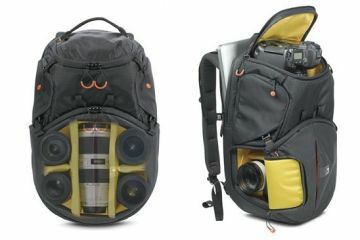 For the gym, the Gym/Work Bag comes with a ventilated shoe compartment, a wet/dry pouch, and a spacious main compartment. 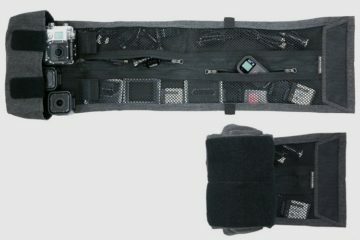 For work, you get separate laptop and tablet compartments, along with a hidden security pocket on the floor for sensitive items you don’t want compromised (plus, it looks like a gym bag, so we doubt anyone would suspect sensitive items are inside). 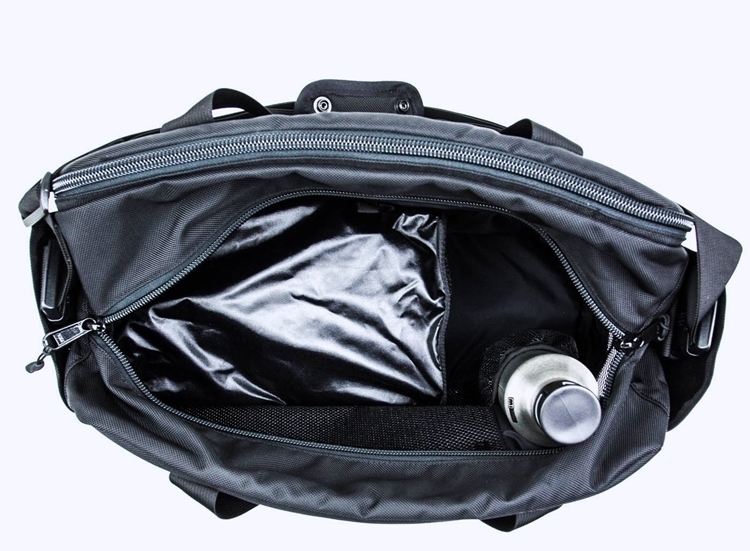 Since the gym exposes the bag to plenty of moisture, it’s constructed from weather-resistant 1680D ballistic nylon and lined with moisture-resistant nylon packcloth, with an integrated ventilated panel, in case you see the need for extra airflow. 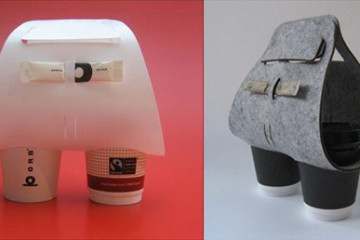 Dimensions are 22 x 10 x 8 inches, with a 23-liter total capacity. Do note, the laptop compartment maxes out for 15-inch laptops, so those who travel with larger computers will probably want to look at something else. 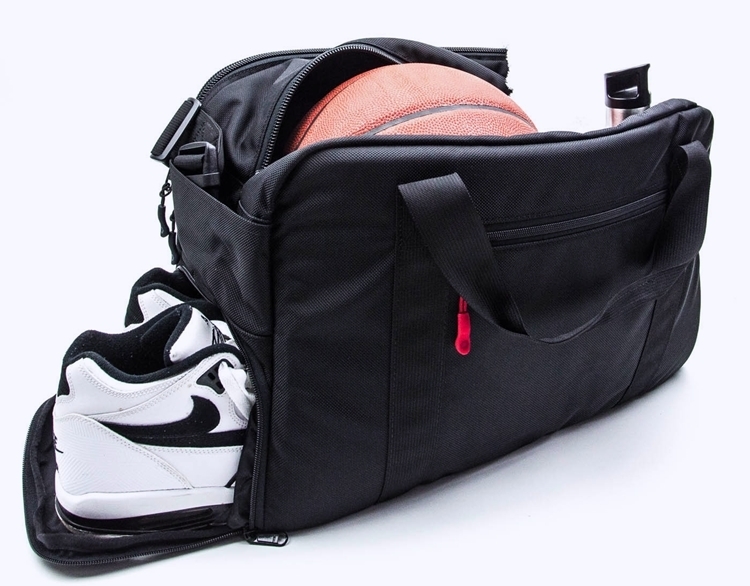 Available now, the DSPTCH Gym/Work Bag retails for $184. This is actually really cool. 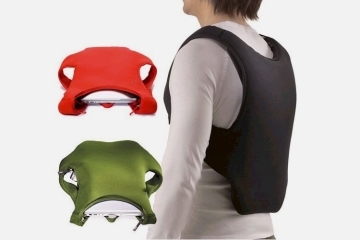 Normally I see a gym bag and I don’t care about it too much, but this makes gym a lot easier I imagine. Anyways, I think I’ll buy one soon. Thanks for sharing guys! I like this idea. When you live far from work and want to do all of your business in the city at one time, what a great way to have the right clothes for work, working out and nightlife!